LIMITED QUANTITIES 5/1-6/20 DUE TO GRADUATION SEASON. Fragrant and graceful ginger is sewn on a single strand and meticulously woven around the silky vines of Maile. Maile leaves are believed to protect the wearer, bestow good luck, and even possess healing powers. This is an open-ended lei which hangs down to the belt line or below. 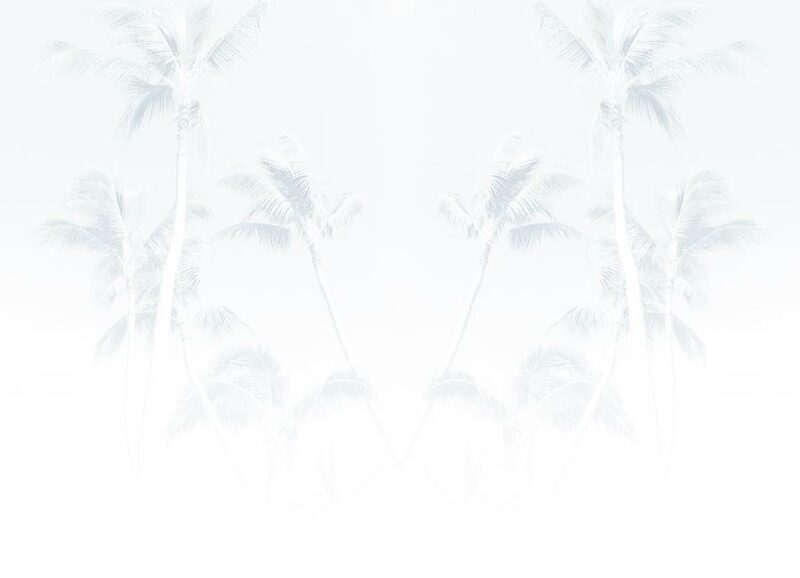 Although beautiful alone, the Maile is commonly entwined with various flowers to add to its splendor. 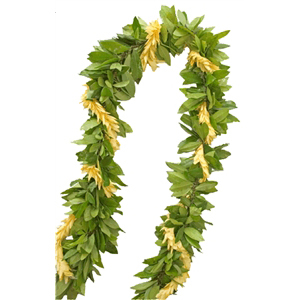 This lei is commonly worn by males for weddings, graduation ceremonies, proms, and special occasions. Also commonly used to drape over a doorway of a grand opening of a business to bring good luck. Long lasting and may be dried. Care: Refrigerate in sealed plastic bag or container. Handle Ginger flowers as little as possible before usage. In Stock: Usually ships in LIMITED QUANTITIES 5/1-6/20 DUE TO GRADUATION SEASON.